Lighting can be used not just to illuminate, but also to help create an atmosphere of hospitality and comfort. Even the smallest of decorative lighting can dramatically alter the perception of a venue. Our atelier has produced numerous hospitality lighting projects, across the world. From the signature light for the lobby, until the subtle lighting for the suites. With over three decades of experience in hospitality lighting, our knowledge and experience has resulted in many unique lighting designs for numerous hotel chains and world renowned luxury hotels. Together with a specialised design team, William Brand has designed and engineered large chandeliers for hotel lobbies, entrances and atriums, bar and restaurant lighting and lighting plans to illuminate the suites. 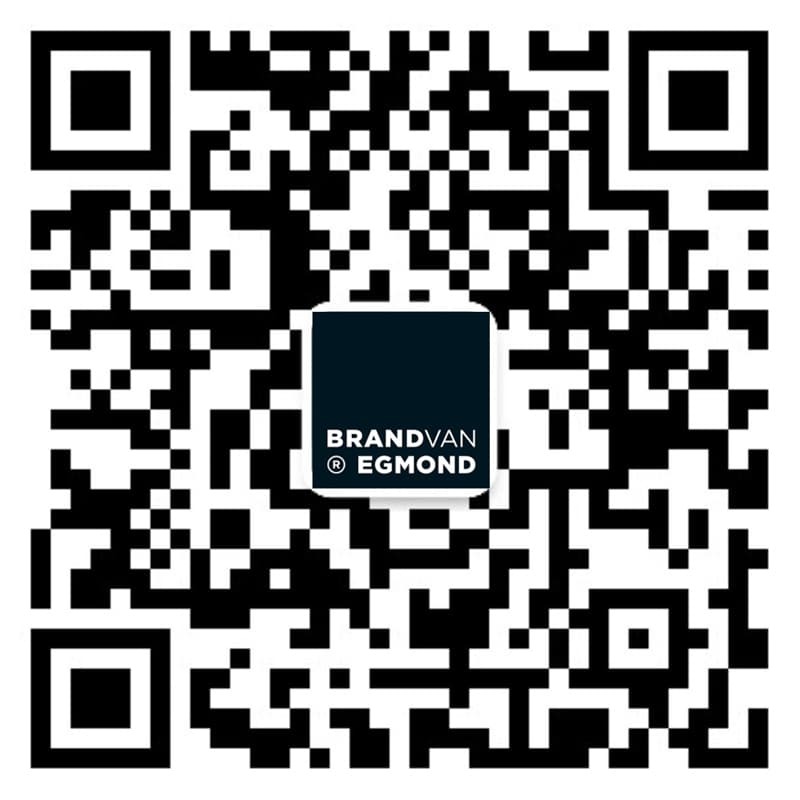 Since all lighting designs are fully crafted in-house, our Brand van Egmond atelier can offer various designs and lighting possibilities. Among the Hospitality projects illuminated by Brand van Egmond lighting designs are: W-hotels, The Fontenay, Hotel TwentySeven, Dorchester Hotel London and many more. For more hotel lighting inspiration, visit the project pages interior projects, office interiors, retail lighting, hospitality projects and custom lighting projects. Be inspired by our lighting designs and custom lighting installations for hotel projects. Challenge us and contact us for your next hotel interior design!